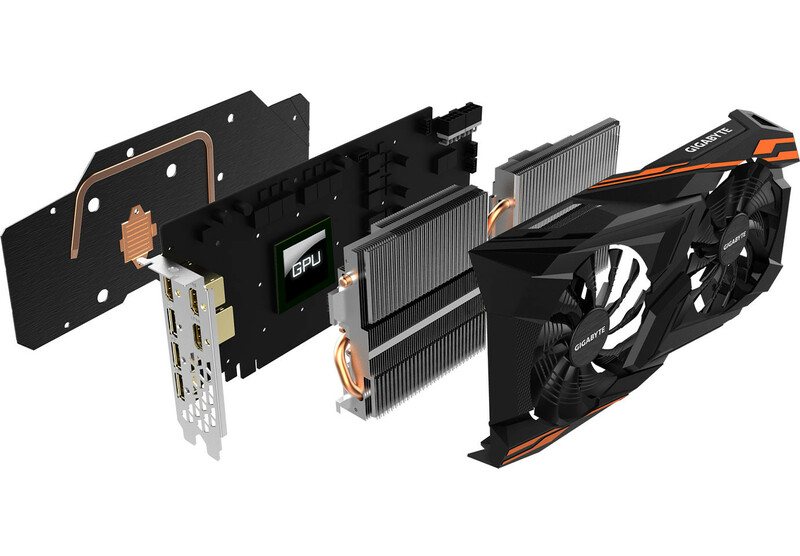 What do you think of this custom GPU design from Gigabyte? Read more on Gigabyte's RX Vega 64/56 Gaming OC Windforce 2x GPUs. Why does everyone go with orange now? How hard is it to just make a black one that is universal and goes well with pretty much any and every system.